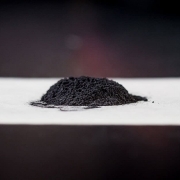 It is anticipated that the TEM program will commence in late January or early February. 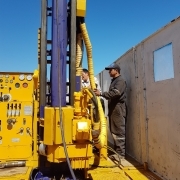 Mr. Terence Walker, M.Sc., P.Geo, qualified person within the meaning of National Instrument 43-101, has reviewed the contents of this news release. 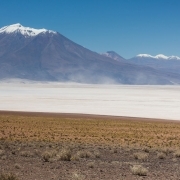 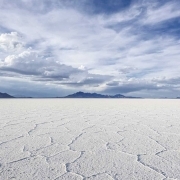 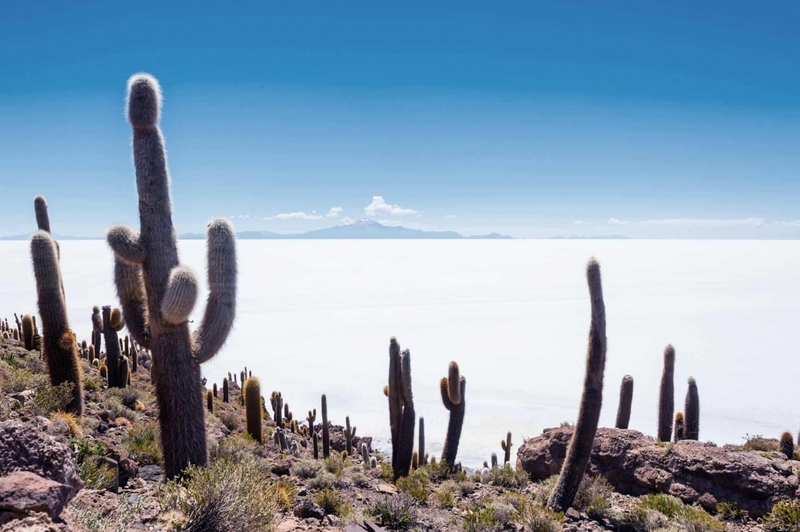 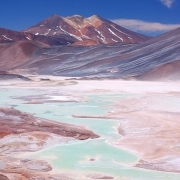 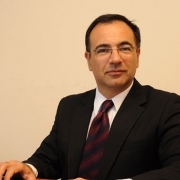 Lithium Chile is advancing a lithium property portfolio consisting of 159,700 hectares covering sections of 14 salars and 1 laguna complex in Chile.